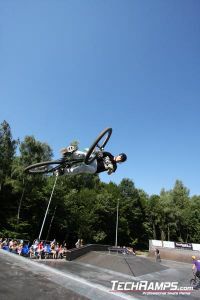 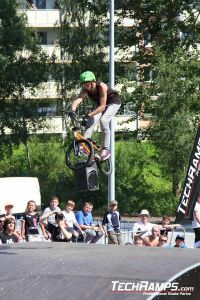 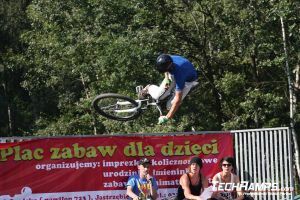 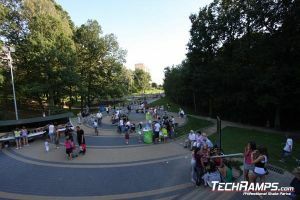 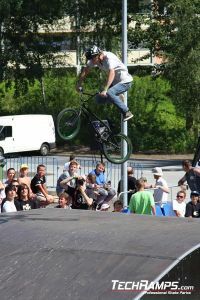 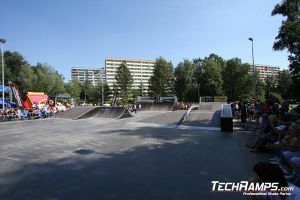 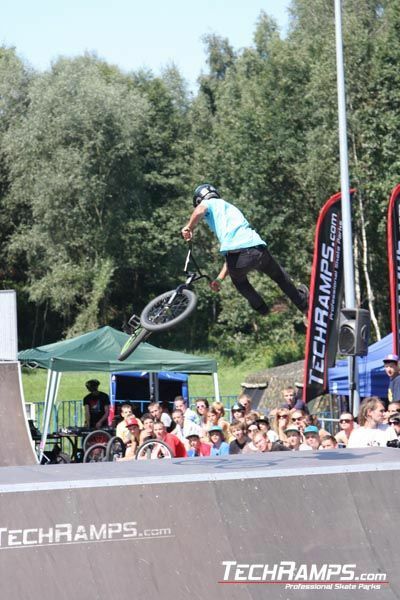 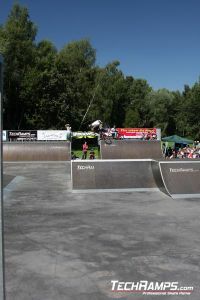 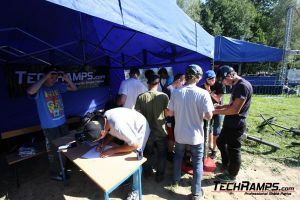 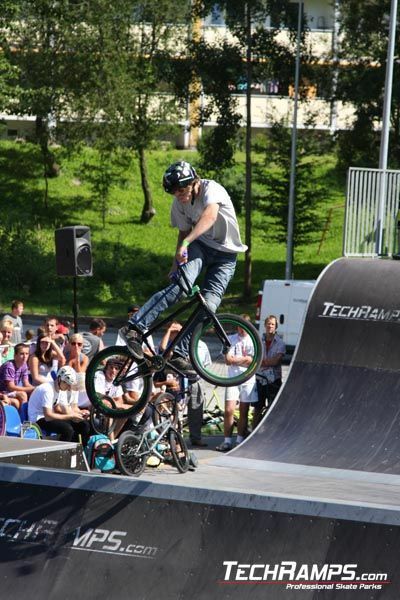 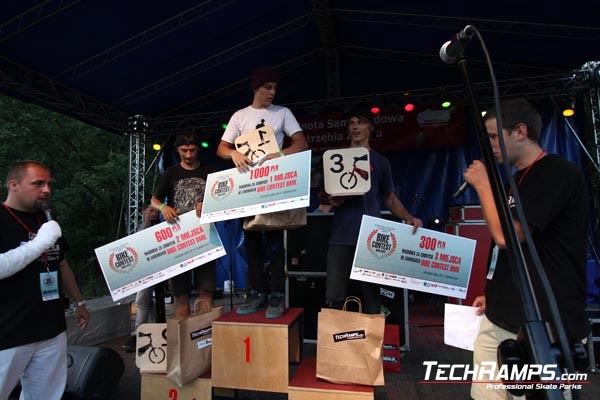 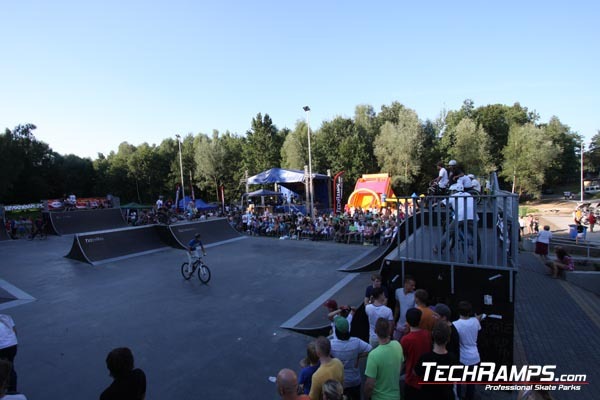 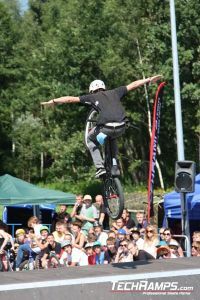 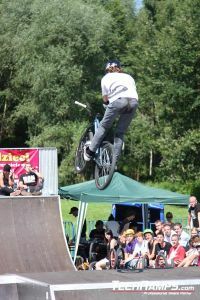 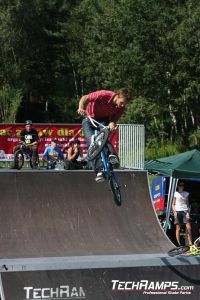 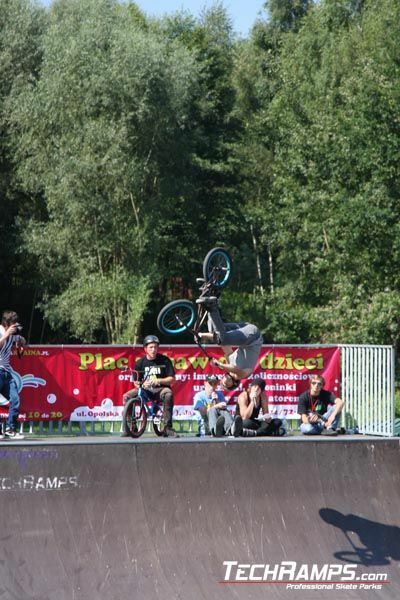 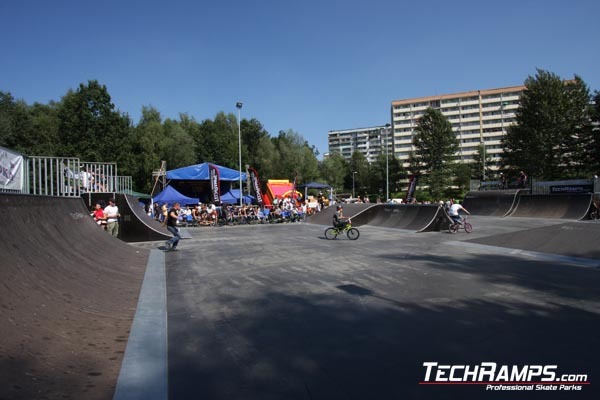 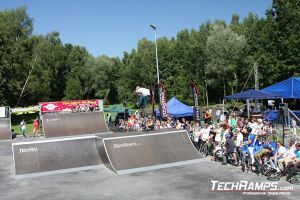 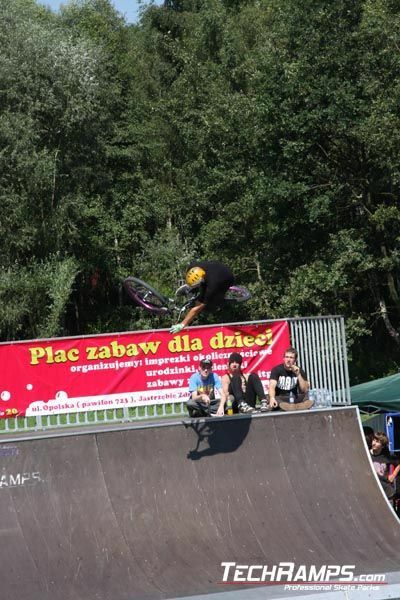 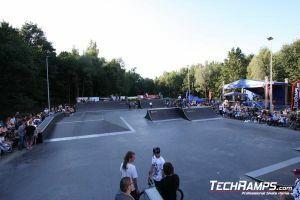 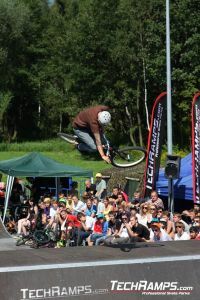 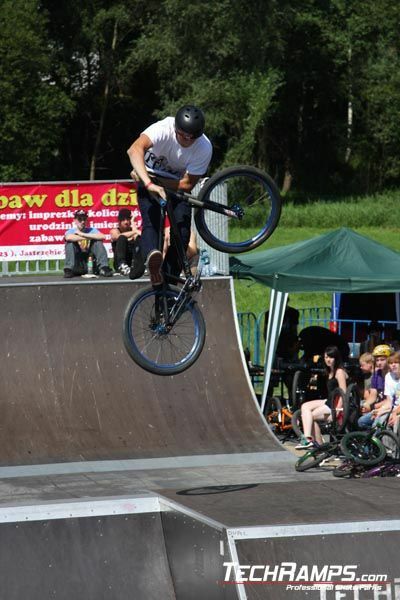 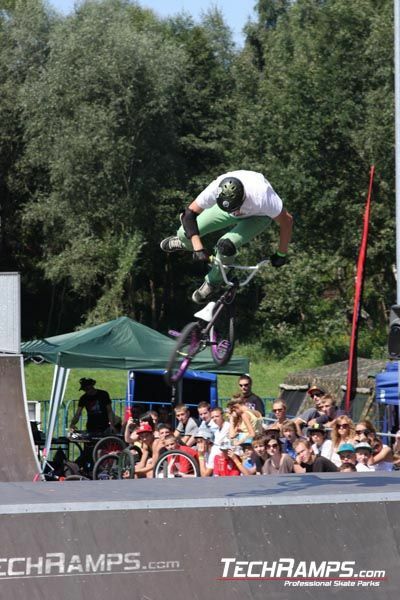 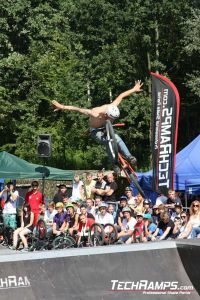 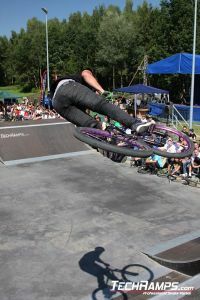 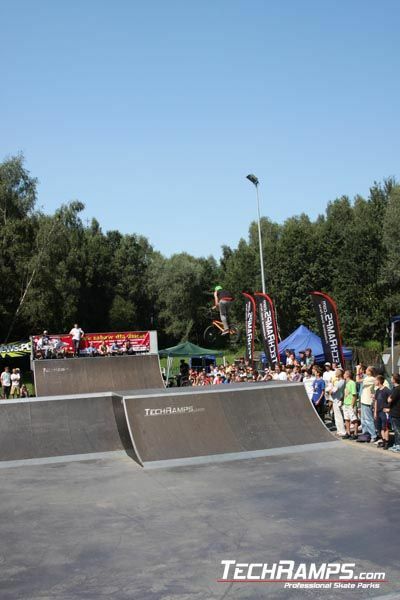 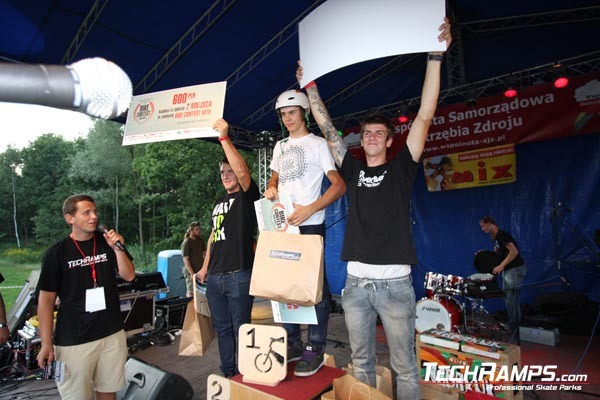 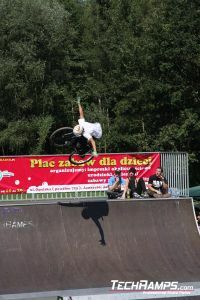 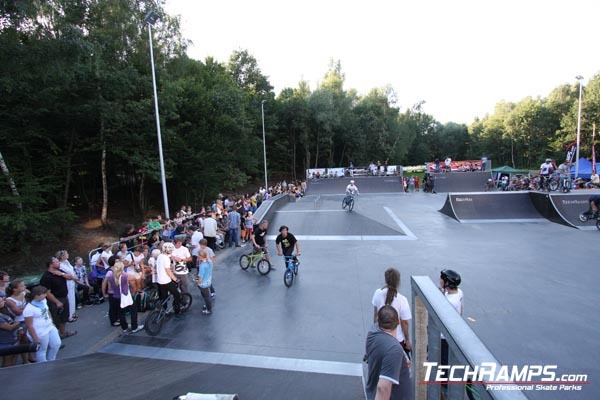 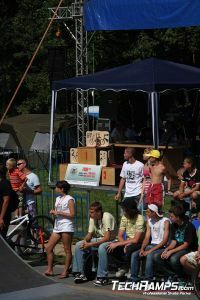 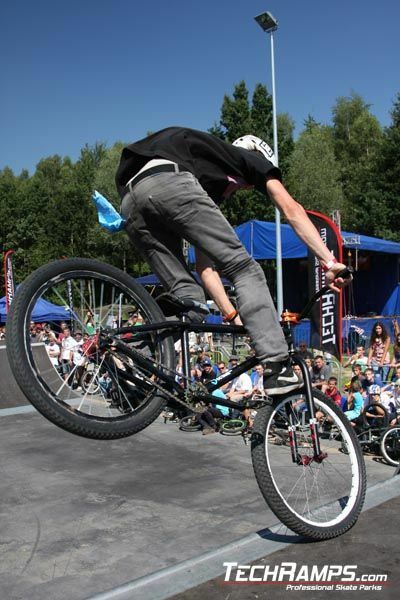 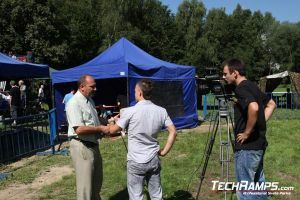 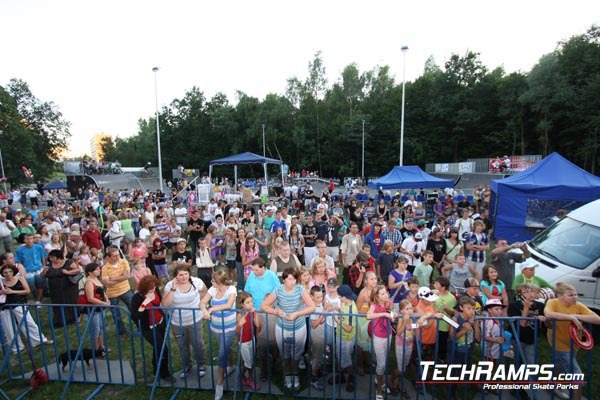 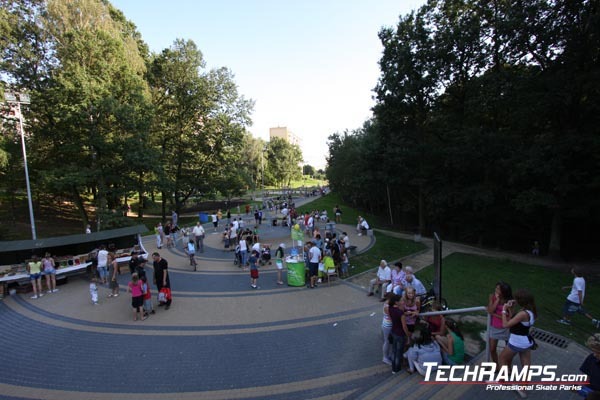 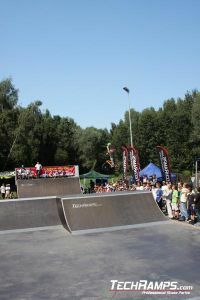 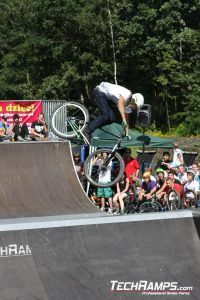 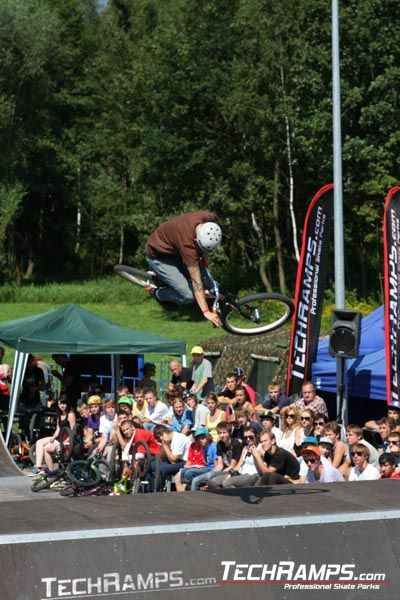 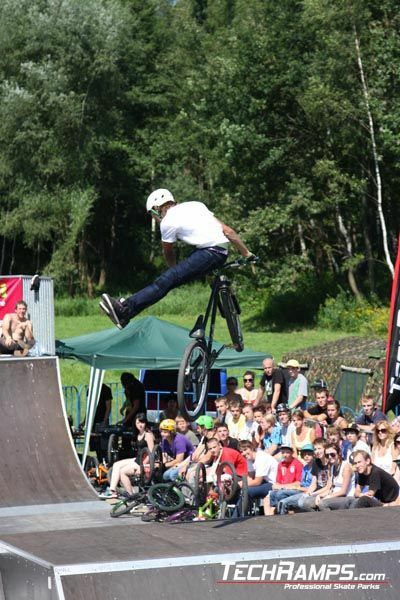 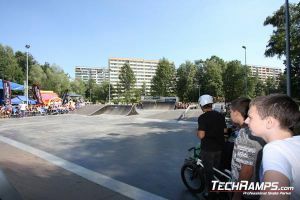 Jastrzebie-Zdroj Bike Contest 2010 - Skateparks - Building skatepark and design skateparks. 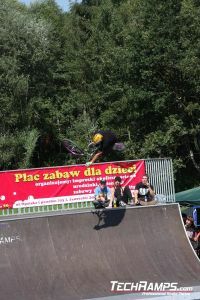 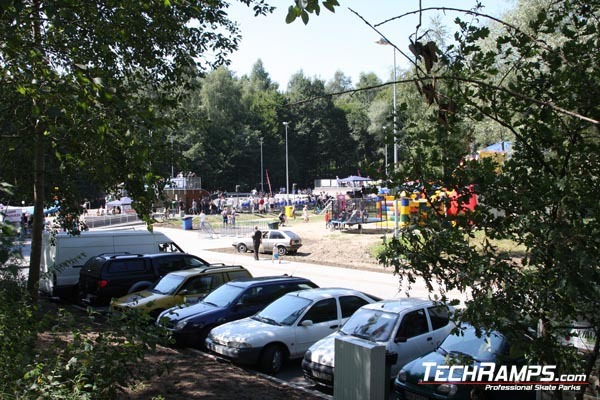 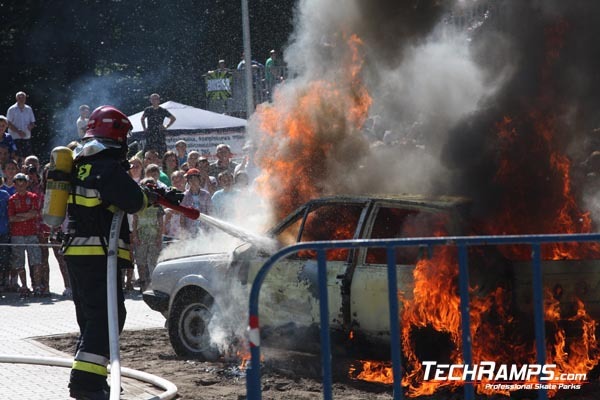 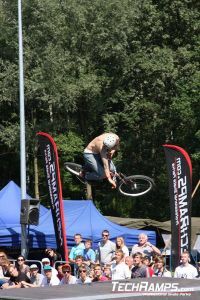 21 August 2010 held Jastrzebie Zdroj Bike Contest. 5000 PLN in the prize pool, a large skate park, lack of buy-in and ticketing is certainly what most attracted the players and audience. 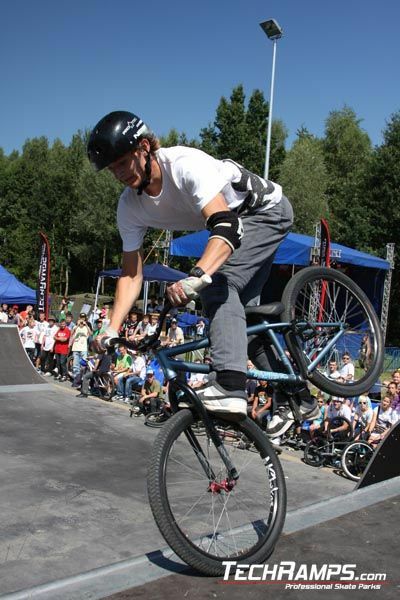 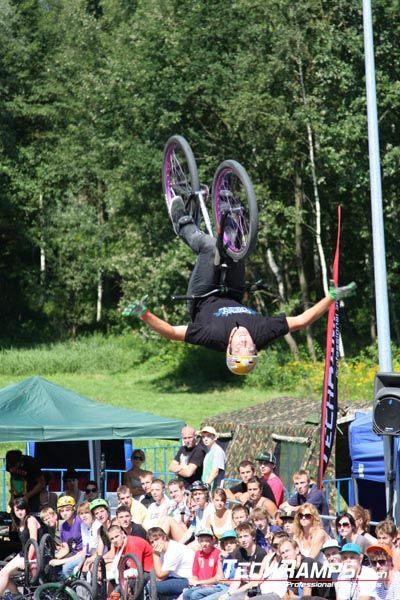 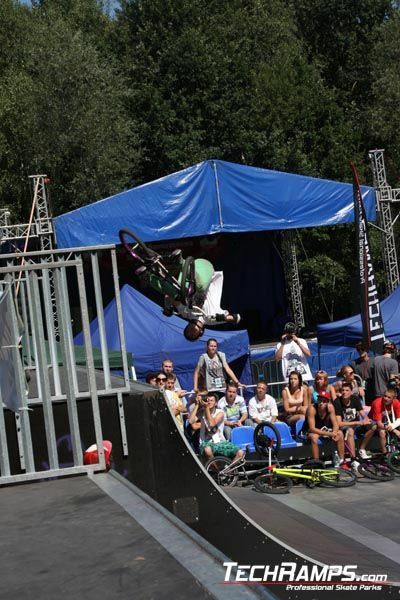 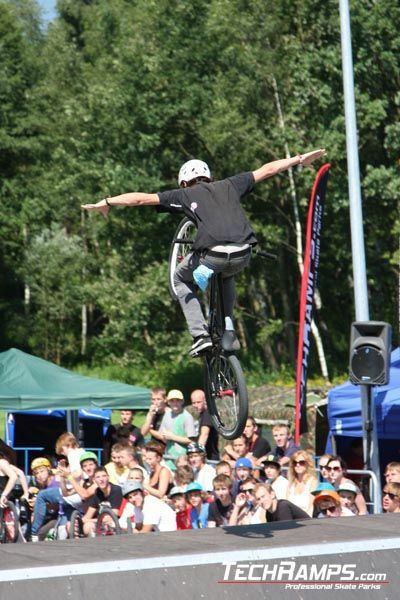 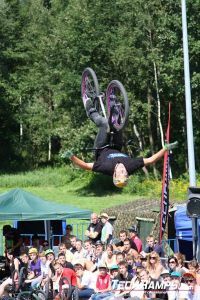 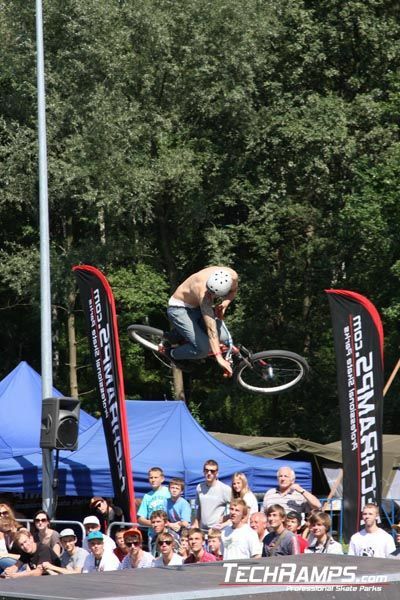 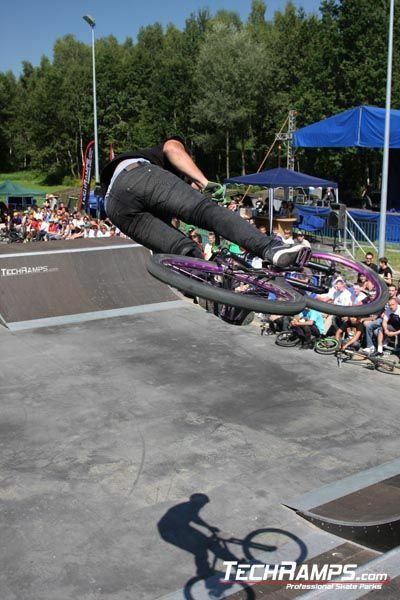 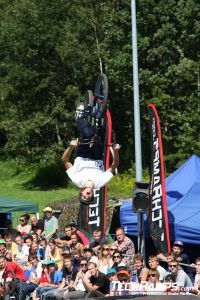 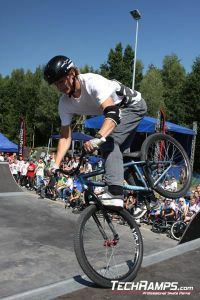 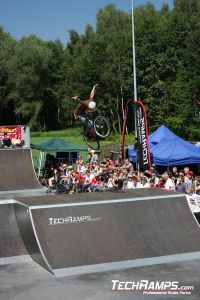 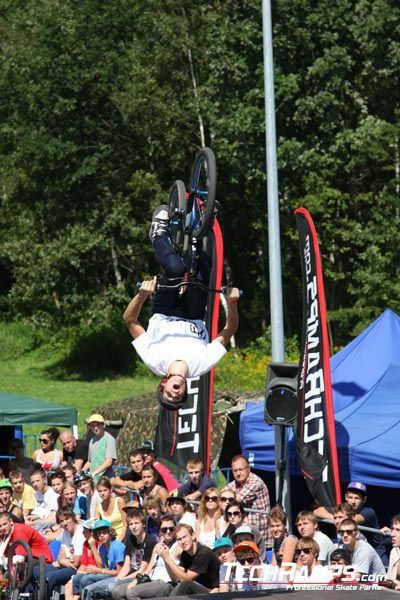 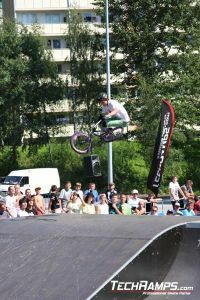 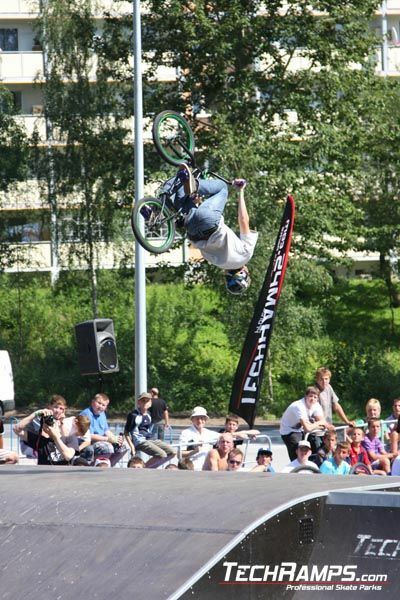 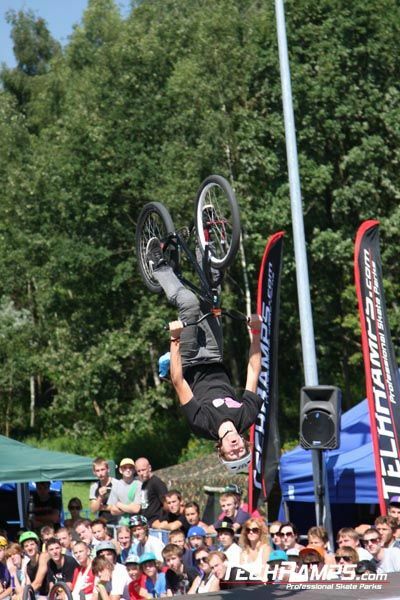 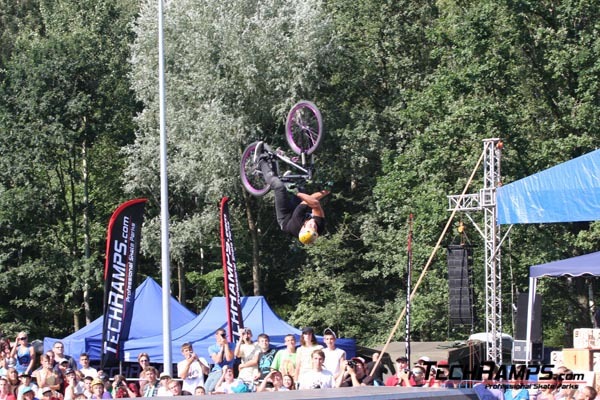 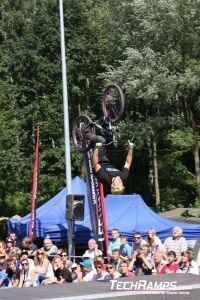 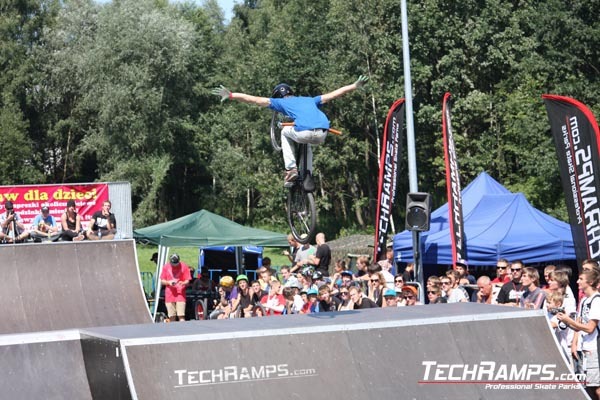 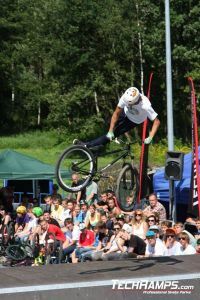 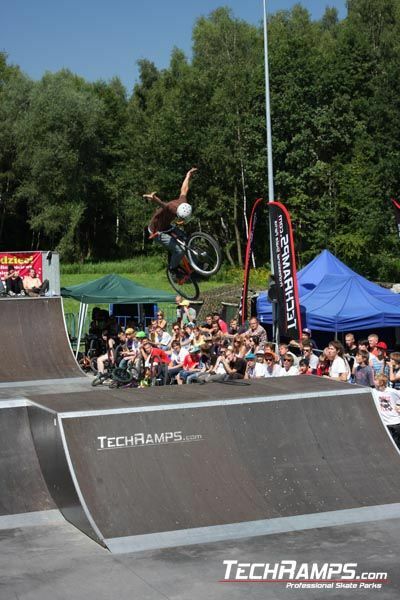 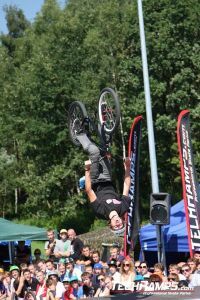 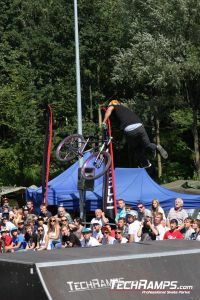 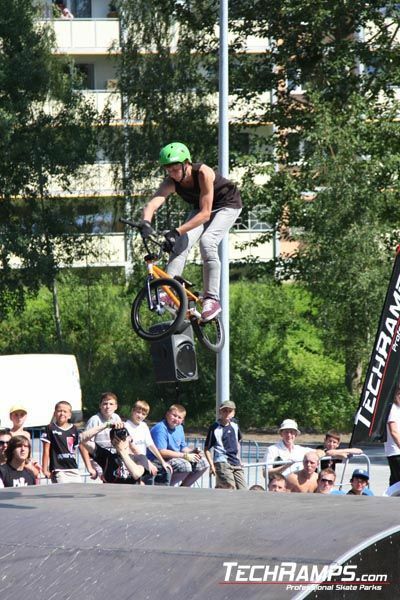 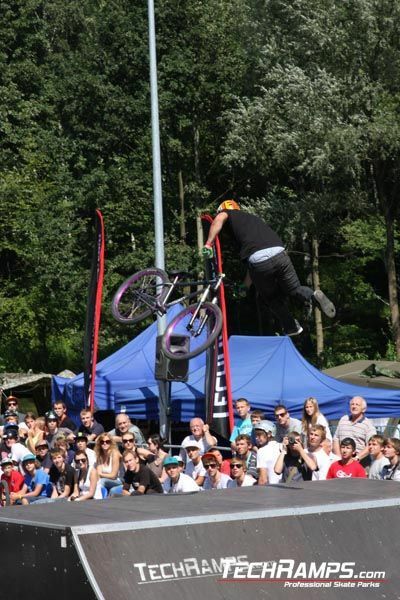 Best Trick - Dawid Godziek - Tuck no hander to barspin on quarter.